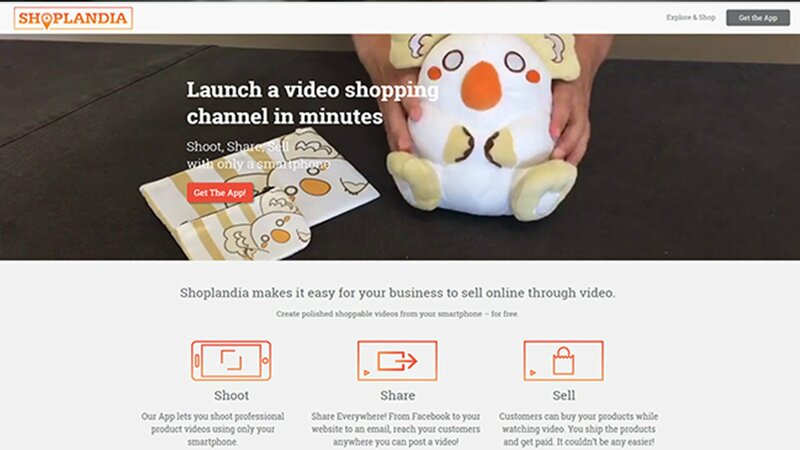 Shoplandia makes it easy for your business to sell online through video. The app allows you to shoot professional-quality footage of your products right from your smartphone. From Facebook to your website to an email, wherever you can share a video, you can reach customers. Customers can buy your products directly from the video. You ship the products and get paid. It couldn’t be any easier! 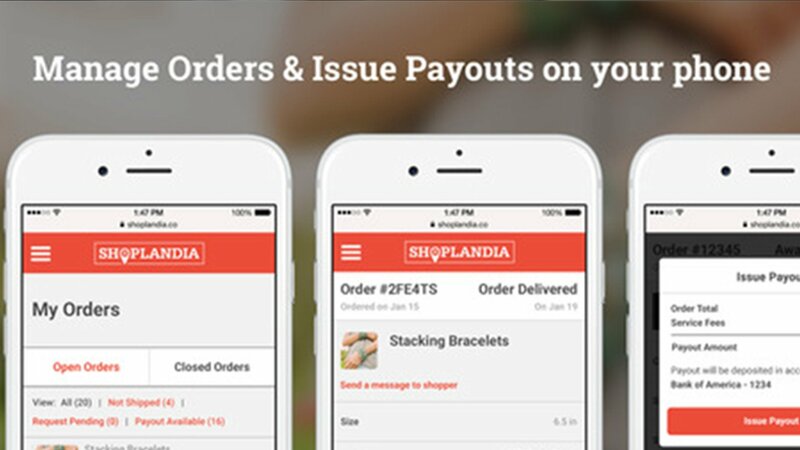 We have helped shoplandia with both web application (web application link) and iOS mobile application (mobile app link) development. To make a high-quality video, we have developed an iOS app, which is very easy to use, then to make a lot of templates to create high-quality videos. If you have an iPhone and you want to sell your product through shoplandia, then you just need to install our app. Our app will guide you to create a high-quality interactive video of your product and publish it on our website. We build the entire system with the elixir, which leverages the Erlang VM, known for running low-latency, distributed and fault-tolerant systems. Currently, Shoplandia uses Braintree for payment processing and but it has built in such way that you can integrate other payment gateways like the stripe and so on. As all of the sellers are from the US, Shoplandia is integrated with shippo for local shipment and for international shipment it is integrated with Pitney Bowes. And they system is developed in such a way that we can easily integrate it with any other delivery system from anywhere in the world. Tanin has introduced a digitized enterprise process inside the company by ERP 23. Which has also made Tanin go fully automated and now they are holding faster communications and business decisions in the company.